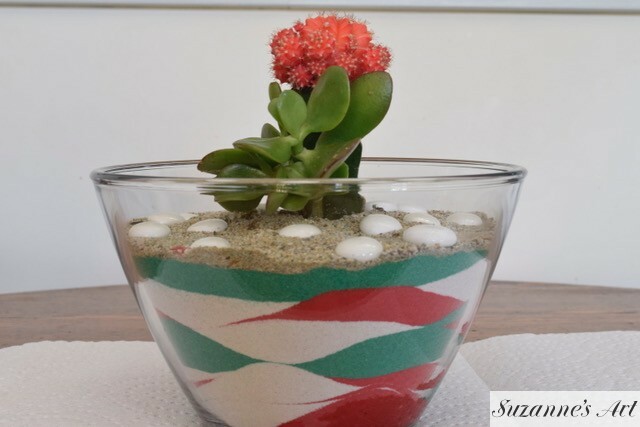 On Saturday, December 9, 2017, I taught a class in how to construct a beautiful sand art terrarium at Tower Hill Botanical Garden Center in Boylston, MA. Everyone used the same materials, but their projects came out uniquely their own. Great job everyone and thanks for coming out in the first snow storm of the season! Everyone had a great time at the Fund Raiser held for PAWS Cat Shelter located in Thompson, CT. The event was held at Liz’s Diamond Restaurant at Hopedale Airport and Lisa Lund was the organizer. 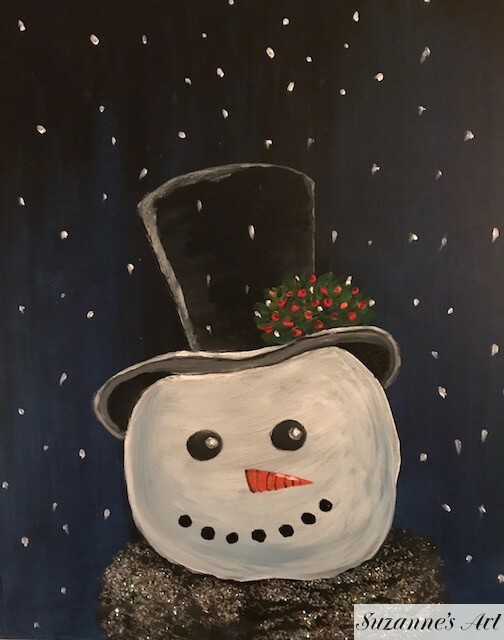 There were about 25 budding artists participating, and by following our instructions stroke by stroke, everyone had success in turning their blank canvas into a snowman, uniquely their own, with lots of sparkle for the holidays! Great job everyone! 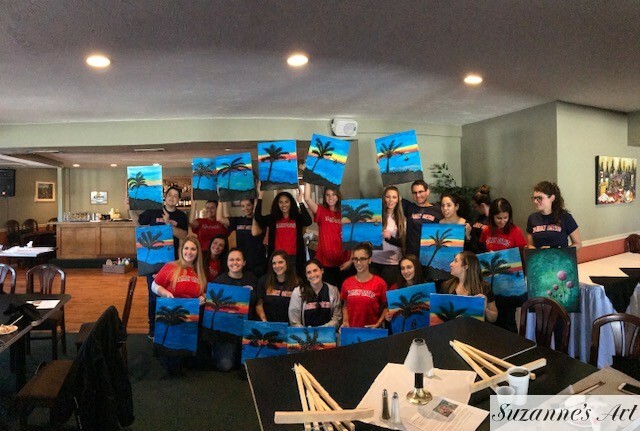 A Different Strokes Painting Party was held for the employees of Family Ortho on October 12, 2017. The Party was held at the Sorrento Restaurant in Milford, MA and there were about 20 students in attendance. The subject matter chosen by the students to paint was a tropical scene of some distant island. Everyone seemed so inspired by their results, that they were starting to plan their next visit to the islands! Great job and thanks again to Holly Kingkade for organizing the event!